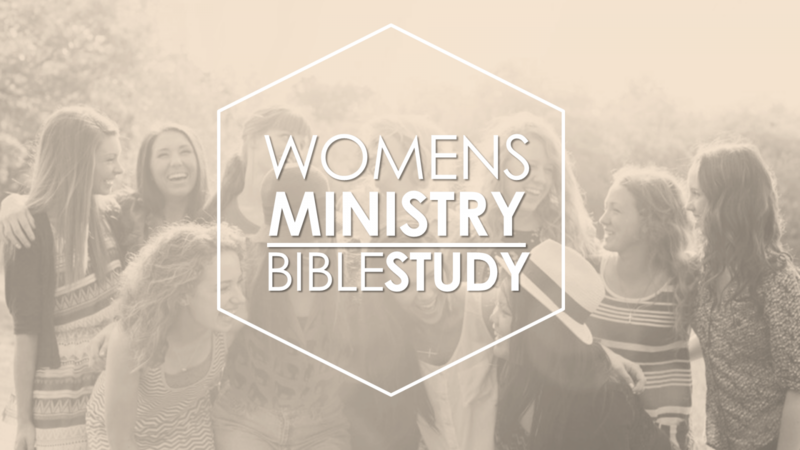 This group meets weekly on Wednesday’s at 10am year round! You will always find them in a book of the Bible joining the Lord on the greatest adventure! You can join this study any time! No homework. Just come and bring your Bible.